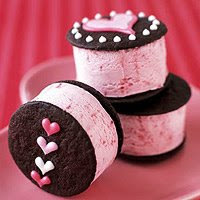 Here are some tasty pink Valentine’s Day Treats. 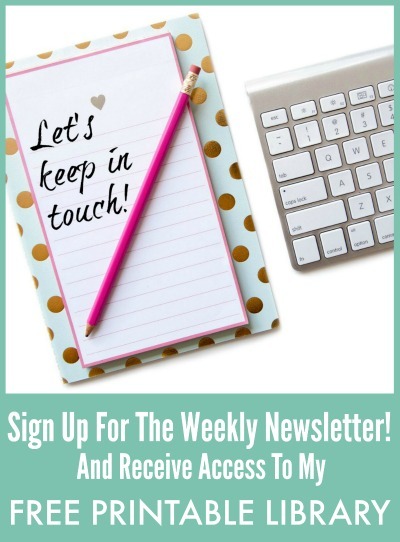 These look fun and easy to make so get the kids involved. Strawberry Sandwiches made with frozen yogurt and decorated with pink icing. 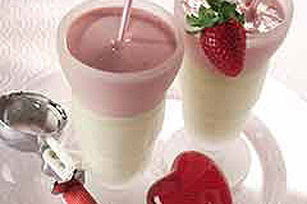 Try this “Be Mine” Strawberry Shake mad with pudding and ice cream. Valentine Marble Bark…For the white chocolate lover. 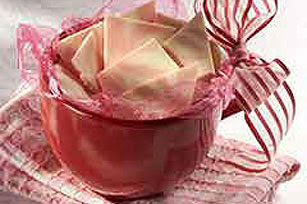 Also try adding crushed peppermint or crushed red hot candies for extra flavor and color. A few Valentine’s Day Drinks for the adults. These both look really good. 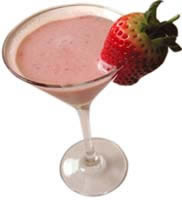 Blend the half-and-half and 4 of the strawberries (de-stemmed of course) with a hand-blender or mini food-processor. Taste; if the strawberries seem a bit bland, add ½-1 tsp. sugar to taste. Shake the strawberry mixture with vodka and amaretto in a cocktail shaker with ice. Strain and pour into cocktail glasses, garnish with strawberries and enjoy. In a cocktail shaker with ice, add Herradura tequila, white crème de cacao, double cream and Chambord. 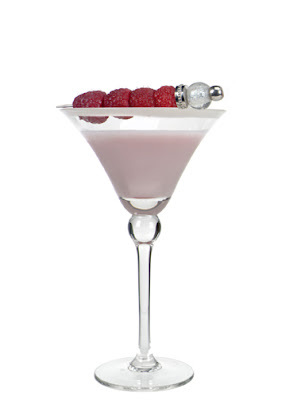 Pour into a chilled cocktail glass, rimmed with white chocolate, add a spear of fresh raspberries, and serve. 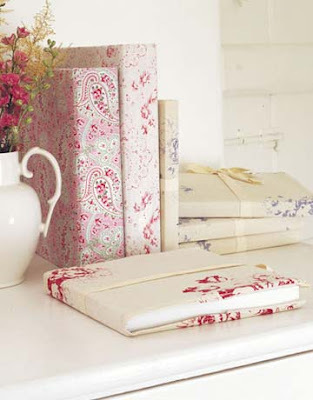 Use vintage fabrics or a beautiful linen fabric to cover a personal journal or photo album. 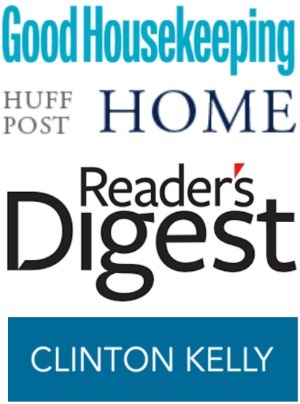 These would make wonderful gifts for a teacher or close friend. Just something to show your appreciation. Instructions can be found at Country Living. 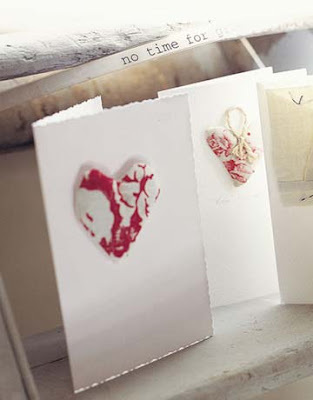 How pretty are these Homemade Valentine’s Day Cards. 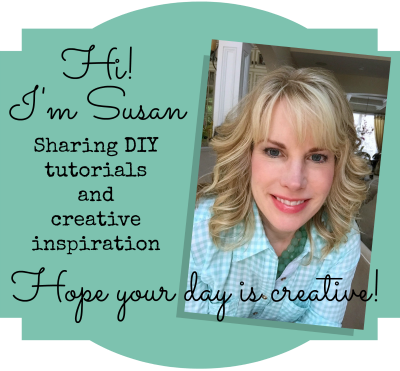 Follow these simple instructions for these Lavender Heart Cards. For a thoughtful gift, create one of these simple lavender-filled-heart cards. First, cut card stock to desired size and fold vertically in the center. Cut two heart shapes from printed muslin. Stitch them together, outsides in, leaving a small opening; invert the hearts; and loosely fill with lavender. Stitch the opening closed and attach the heart to the card.